NEW YORK (AP) — Burger King is prettying itself up for a public outing. The world's No. 2 hamburger chain, which is in the midst of overhauling its menu and stores, says it expects to relist its shares on the New York Stock Exchange within the next three months. In a deal announced late Tuesday, the New York-based investment firm 3G Capital said it is selling a 29 percent stake in Burger King for $1.4 billion in cash to Justice Holdings Ltd., a London-based shell specifically set up by investors to invest in a company. Justice Holding's shares will suspend trading on the London Stock Exchange once the deal is complete. The company will then emerge as Burger King Worldwide Inc. and its shares will be traded on the New York Stock Exchange. Burger King previously traded under "BKC" between 2006 and 2010 but its new ticker has not yet been determined. The announcement comes just a day after Burger King launched a star-studded TV ad campaign to tout the biggest revamp since the chain opened its doors in 1954. The overhaul started last year shortly after 3G Capital took the reins of the Miami-based fast food chain and assessed the ailing business from top to bottom. Executives decided to abandon Burger King's outdated strategy of courting young men with calorie-packed monstrosities like the Enormous Omelet and the Burger King Stacker and instead play to a much broader audience. Among the items launched Monday were coffee frappes, fruit smoothies, specialty salads and snack wraps. The additions mimic many of the popular rollouts in recent years by McDonald's Corp., which has solidified its position as the nation's No. 1 fast food chain by recasting itself as a hip, healthy place to eat. Daniel Schwartz, Burger King's chief financial officer, said the company's growth strategy will not change and that Burger King will continue to focus on strengthening its brand at home and abroad. He said there will be no changes to the senior leadership as a result of the company going public. 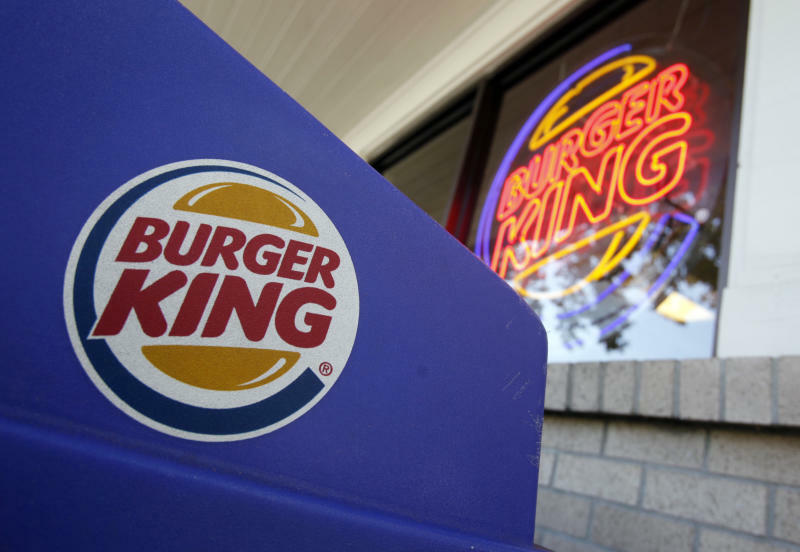 "We believe that Burger King's aggressive plans for international growth will benefit from its visibility as a NYSE-listed public company," said Nicolas Berggruen, one of Justice Holding's founders. The deal is just the latest change for Burger King, which has undergone a series of ownership changes over the years. In 1967, The Pillsbury Co. bought it for $18 million; then Grand Metropolitan PLC bought The Pillsbury Co. for $5.79 billion in 1988. About a decade later, Grand Metropolitan merged with Guinness to create a new company called Diageo PLC. 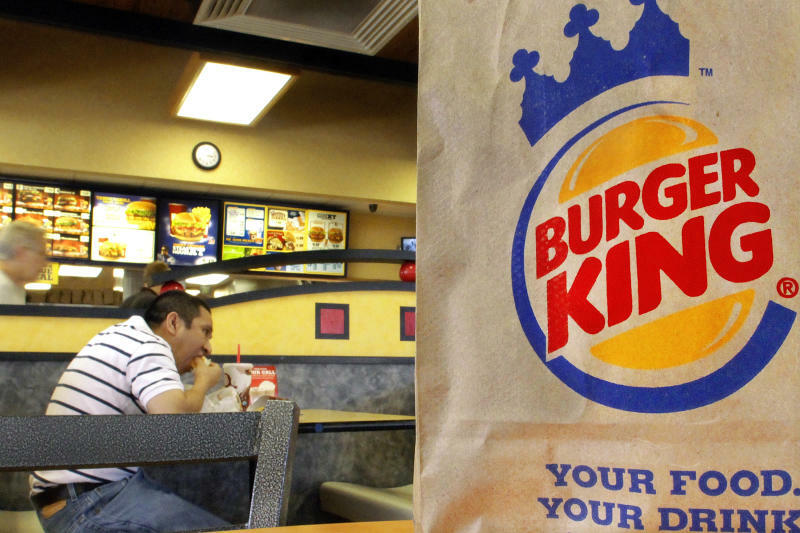 That company announced its plans to spin off Burger King in 2000. Two years later, an equity group comprised of Texas Pacific Group, Bain Capital and Goldman Sachs Capital Partners, purchased the company for $1.5 billion. The group took Burger King public in 2006 before it was bought by 3G Capital and taken private in 2010. Darren Tristano, an analyst with food industry researcher Technomic Inc., has said that part of McDonald's success has stemmed from the company's steady leadership over the years, while Burger King has likely suffered from the constant changing of hands. Justice Holdings completed its initial public offering in February of last year with the objective to invest in a company that would create value for shareholders. Among the company's founders are William Ackman, activist investor and founder of Pershing Square Capital Management; Martin Franklin, founder and executive chairman of consumer products company Jarden; Alan Parker, former CEO of Whitbread PLC, the United Kingdom's largest hotel and restaurant company; and financial investor Berggruen. In a statement issued by Burger King, Berggruen said that Justice looked into several different investment opportunities over the past 14 months. But he said Burger King stood out, citing its position in the restaurant industry, its "strong heritage and an aggressive transformation underway in its North America business unit."